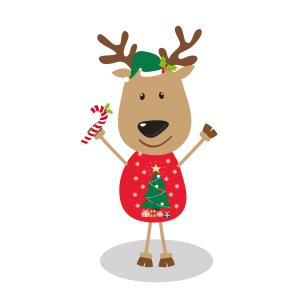 Can you help Ralph the Reindeer to Brighten the Future for children with autism in Cork this Christmas? We would like you to meet Ralph the Reindeer. Ralph is a very soft and cuddly Christmas reindeer with a colourful Christmas jumper and hat and a big smile too. Reggie is pretty tall for his age and measures 45.5cm (18 inches) when sitting and he is CE approved. Luckily Santa has enough reindeer to pull his slay this Christmas so Ralph has very kindly agreed to help us to raise funds to support the services we provide here at the Shine Centre for Autism in Cork. 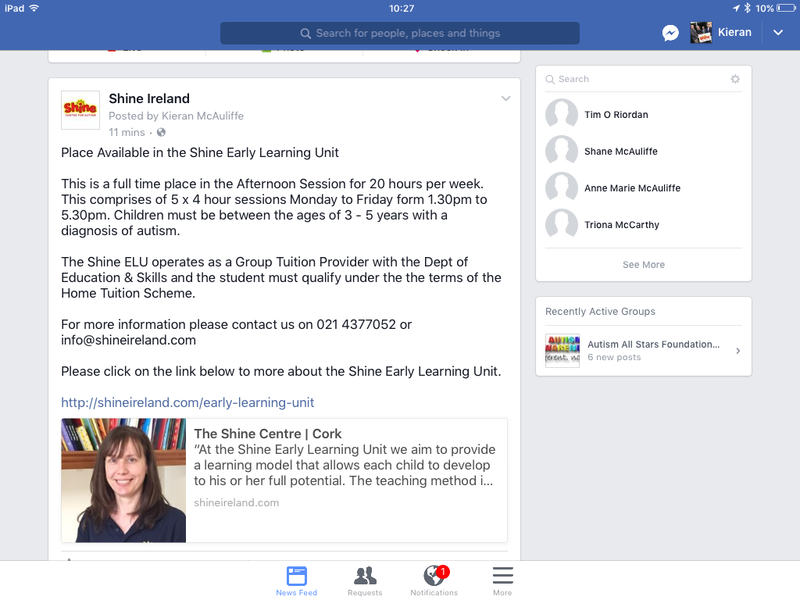 The Shine Centre is a not for profit organisation and a registered charity and we have been providing services and supports to children and teenagers with autism and their families in Cork since 2001. So please help us to “brighten the future” for children and families affected by autism this Christmas by taking part in the Ralph the Reindeer Fundraising Raffle. It’s really easy to take part: see below..
You Can Help By Organising Your Very Own Ralph the Reindeer Raffle this Christmas. So get your friends, families and colleagues involved because there is a Ralph the Reindeer to be won with every raffle card. 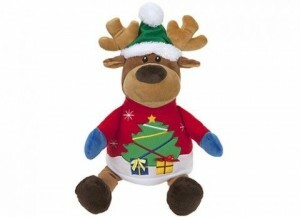 We will send you your very own Ralph the Reindeer and a raffle card with just 25 lines to fill at €2 each. Once you have filled the card (or sold as many lines as you can) you can do your very own raffle. All of your friends, family or colleagues who have bought a line on that card will have a chance to win their very own Ralph the Reindeer. We will help with the raffle by supplying a number panel from 1-25 that you can use to make the draw. Everyone who takes a Raffle Pack will be featured on Ralph the Reindeer’s or Shine facebook pages. We also want to see lots of pictures of Ralph in, the winners and everyone else who has supported this campaign. Kieran or Gavin at the Shine Centre on 021 4377052 or info@shineireland.com.